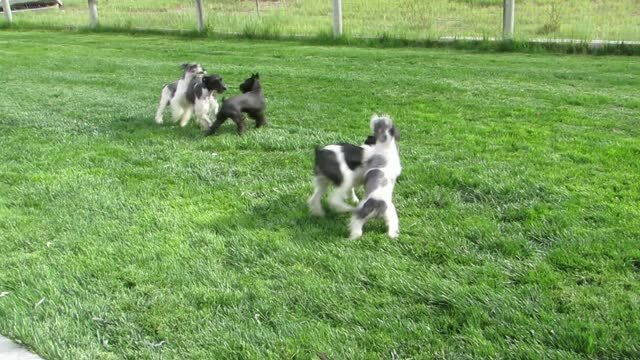 MINIATURE SCHNAUZER PUPPIES AVAILABLE !!!!! THEY ARE BEING SOLD UNREGISTERED FOR THIS PRICE, REGISTRATION WILL BE AN ADDITIONAL FEE...….. 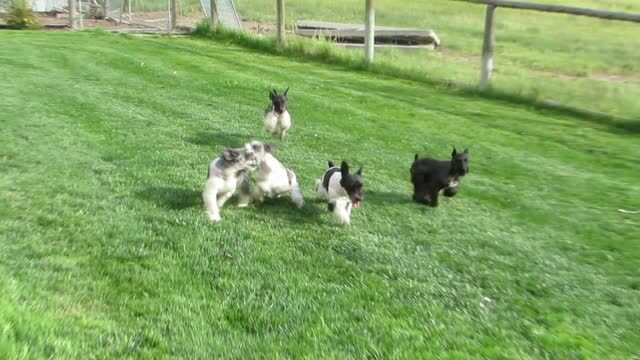 PLEASE SEE OUR REGULAR SCHNAUZER PAGE UNDER AVAILABLE PUPPIES. there ARE SOME OLDER PUPPIES POSTED THERE AT THIS TIME.